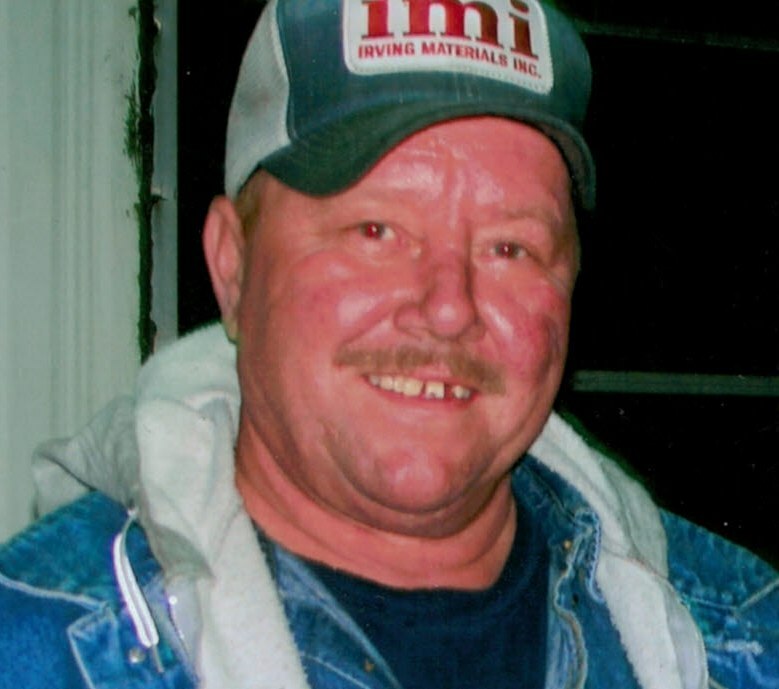 Jerry Dean Archer, 63 of Paoli passed away Saturday, January 19, 2019 at Baptist Health Floyd Hospital in New Albany, Indiana. He was born on May 18, 1955 in Bedford, Indiana to William (Bill) L. Archer and Mary Catherine York Archer. He married Debra Sue Crowder on February 9, 1974. He was preceded in death by his parents, one sister Melissa Kee, two brothers, Rick and William Jr. Archer. He was a graduate of Paoli High School, class of 1973. In his early days, he worked for Orange County Locker plant and Riverview Farms in Orleans, Indiana. He became a long hauling trucker for many year’s working for his father-in-law, Norman Crowder. Then he hauled for Mitchell Transport, Kern’s Trucking and Schilli Trucking, traveling to forty-eight states. Then he became a heavy equipment operator for Calcar and Cave Quarries for twenty-one years. He loved to spend time with his grandchildren, family, friends and his dog Bandit and Blue. He was an avid hunter, fisherman and mushroom hunter. Memorial Services will be 4:00 P.M. Saturday January 26, 2019 at the Dillman-Scott Funeral Home. Visitation to be held Saturday January 26, 2019 from 2:00 P.M. to 4:00 P.M. at the Dillman-Scott Funeral Home, 226 West Campbell Street, Paoli, Indiana. In lieu of flowers donations can be made for funeral expenses.